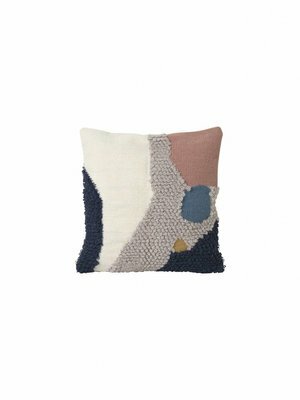 Ferm Living are challenging the classics of geometry and exploring new shapes. 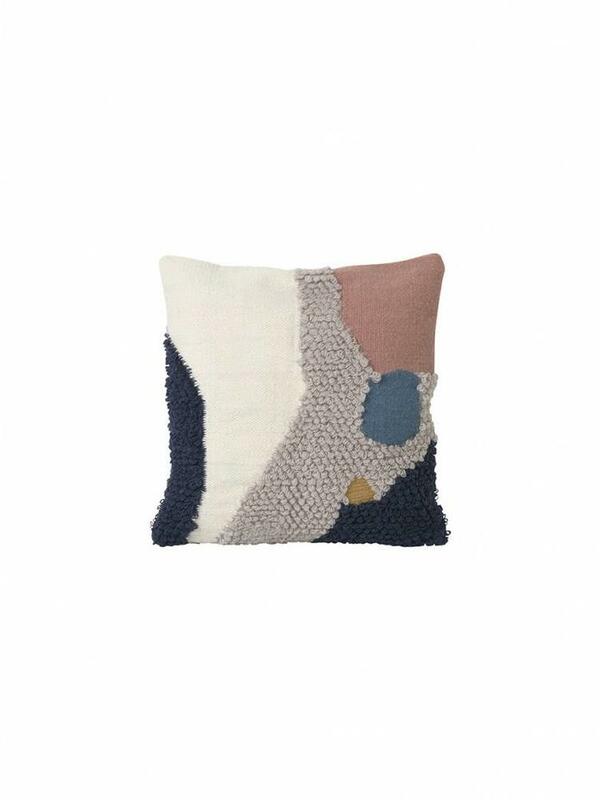 This process is mirrored onto a new line of textiles, cushions and accessories centred in engaging forms. They have used the special loop weaving technique to create a pattern with a 3D effect and to form the unique pattern. 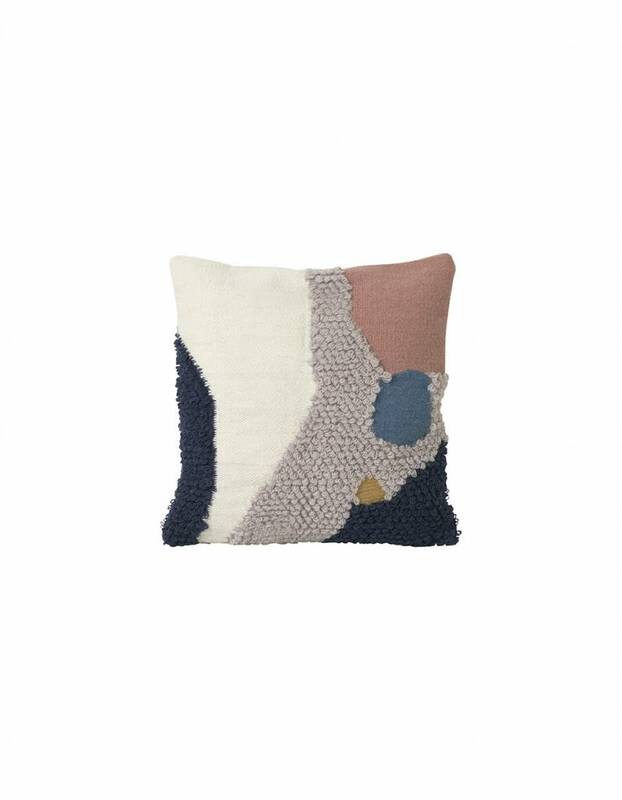 The Kelim cushions with the unique design is made of New Zealand wool, which is an incredibly soft and itch-free quality.